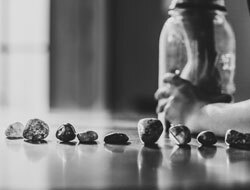 Ever see the popular Time Management analogy “Jar of Time” which depicts rocks, pebbles and sand being placed into a Jar, representing how you should manage your time to get the important things done first? This analogy can provide some surprising revelations about the value of mobilization your applications! In the analogy, you manage your time best by first putting in your large events: family, job, sleep, etc. Next you sprinkle in the pebbles (calls, meetings), peas (emails & such) and finally there’s all that sand - those numerous little moments or small tasks and distractions which when you add them all up could comprise a significant portion of your day. Those little moments are your “mobile moments”. The question is, how can we reduce the time spent on these moments or smaller mundane tasks? Microsoft PowerApps™ can be a surprisingly effective way to optimize of all those “mobile” moments – empowering you with just enough function – and TONS of CONVENIENCE – to swiftly & conveniently handle lots of nagging small tasks that otherwise leave you spending countless evenings (and weekends) “catching up”. If employees had the ability to complete those myriad brief tasks on their phones from anywhere and at any time, otherwise wasted moments become empowered moments – giving them back time in their workdays for the larger tasks! Traditional mobile apps that extend the availability of large enterprise-wide systems have historically been costly and time-consuming to build. This has forced many organizations to only focus on revenue-generating mobile applications, leaving all the time-saving applications on the backburner. With last year’s release of Microsoft PowerApps, however, organizations now can develop mobile apps simply and cost-effectively. They no longer must choose between revenue-generating and time-saving initiatives. 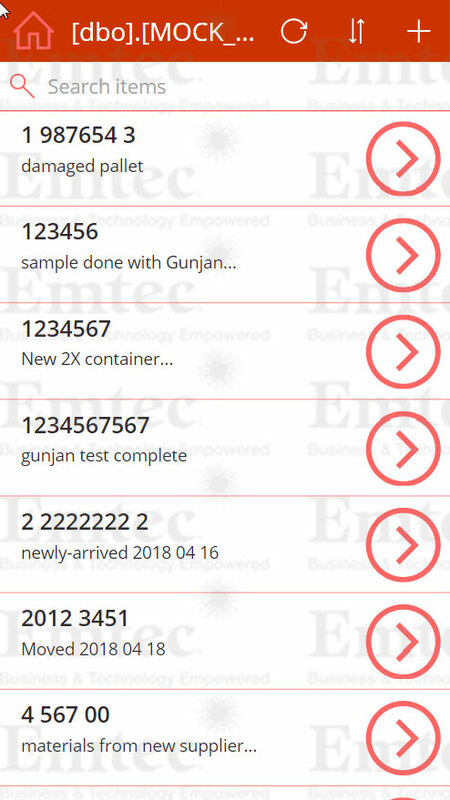 PowerApps can be utilized to swiftly build mobile apps designed for all departments, including Management, HR, Sales & Marketing, Production, Operations, QA, Finance, R&D and IT. 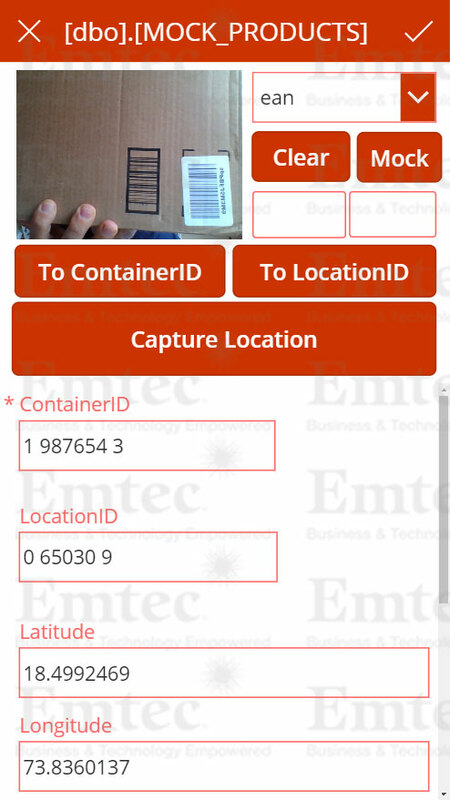 Here are some sample use cases where these mobile apps can help. HR - Time-saving apps for on-boarding or empowering employees with self-service apps for adding dependents, major life changes (Marriage), requesting PTO, or adjusting payroll information. Sales & Marketing - Time-saving apps for quickly & accurately recording leads, contacts, opportunities in your CRM system, and approving estimates and SOWs from anywhere. 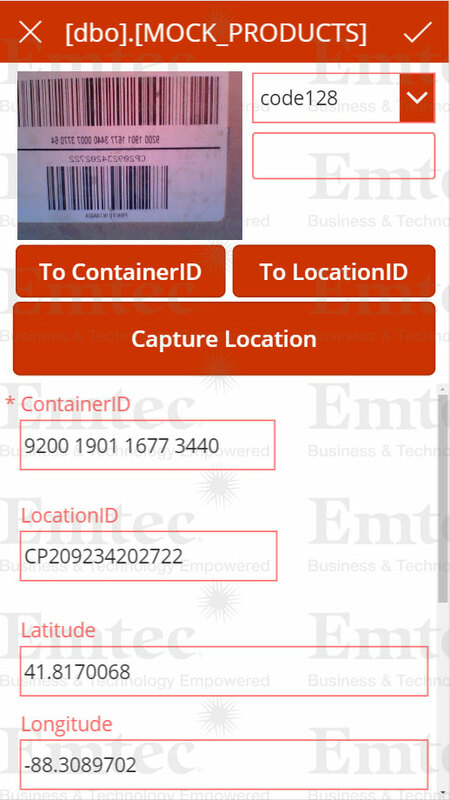 Production & Operations – Mobile functionality to quickly report and resolving production issues, even when managers are away from the office. 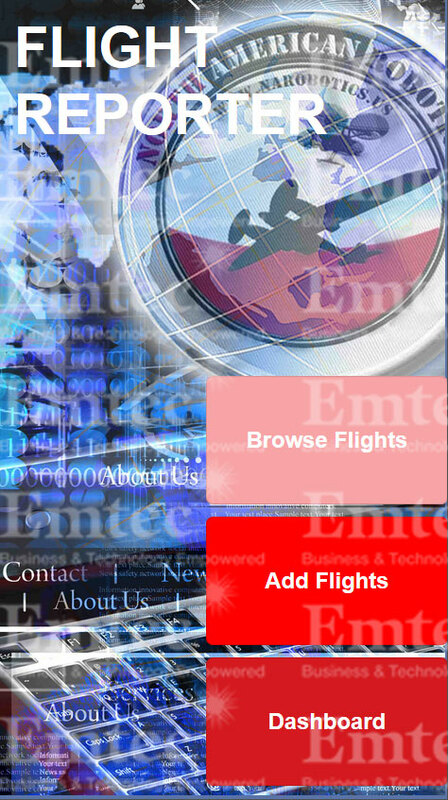 Corporate Communications - Provide employees with important corporate-level messages delivered as “push notifications” right to their phones – just like Twitter, Facebook and other popular social media apps with ease. Wherever and whenever mobilizing your workforce can save you time (and money), Microsoft PowerApps can be your key to swiftly & affordably building (and maintaining) those apps. 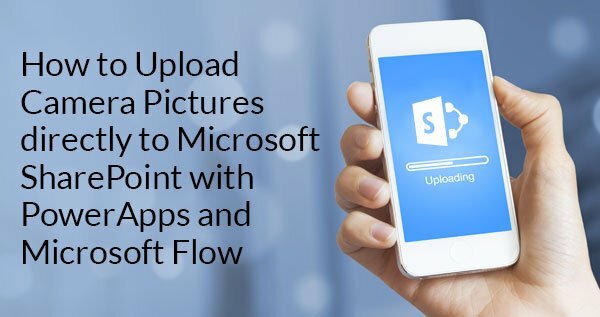 Microsoft PowerApps function like a normal smartphone app, enabling users to receive notifications when they have a task pushed through to them. When they open the app, they can attend to the task as requested, or prioritize it for later. 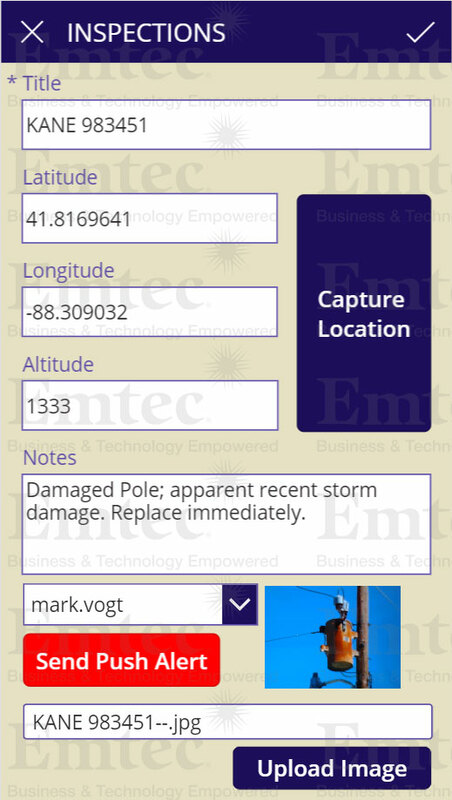 PowerApps are intuitive & easy -to-use, so your employees can begin leveraging them immediately with little or no training. 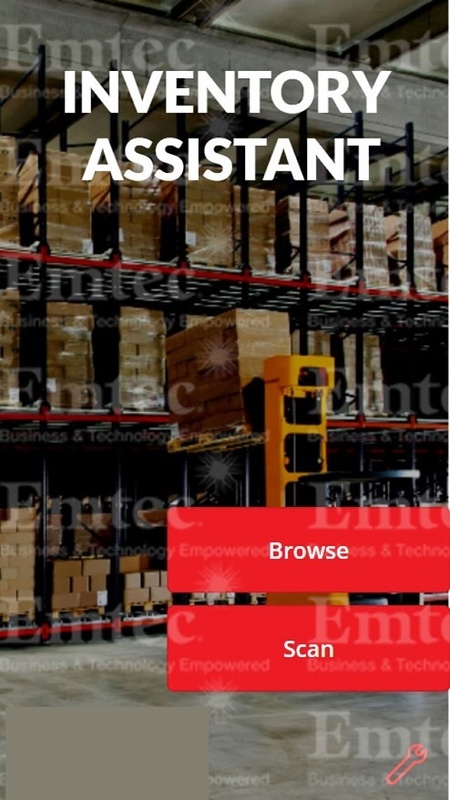 The technology offers additional functionality by integrating with more than 100 commonly-used business applications, including OneDrive, Dropbox, WordPress, Google Drive, various social media platforms and other systems, to enable employees to accomplish tasks on their mobile device. Further, because PowerApps mobilize smaller tasks, the apps aren’t time consuming to develop or manage. By empowering employees to quickly attend to some of the more mundane tasks with a click of a button when they have a spare moment- say on their train commute to the office; they are better able to prioritize their day. This productivity increase can lead to more engaged employees at the office as well as more productive, lean business operations. Your organization absolutely has manual or time-consuming processes that can be “mobilized” to help employees become more productive. 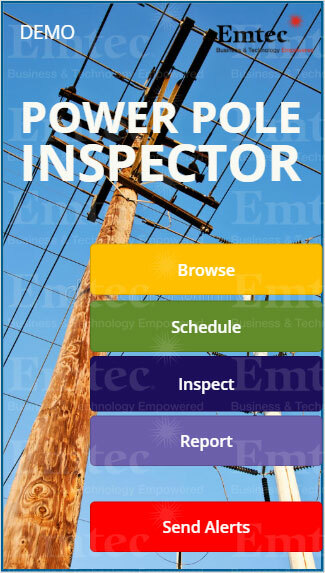 If your organization is interested in utilizing PowerApps and not sure where to start, Emtec can help. We partner with our clients to relieve some of the development burden to provide valuable functionality without putting undue strain on internal IT resources. Contact us today to see some powerful examples.